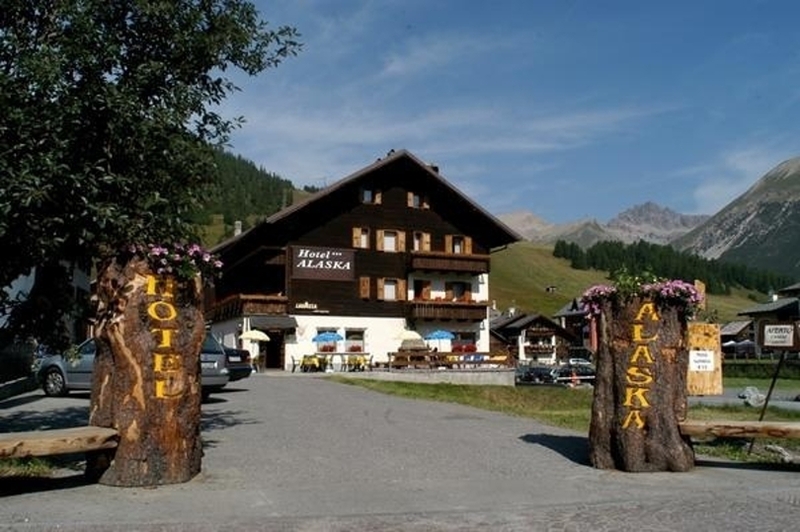 Family run hotel Alaska is situated in the centre of Livigno, near the pedastrian area and ski slopes. 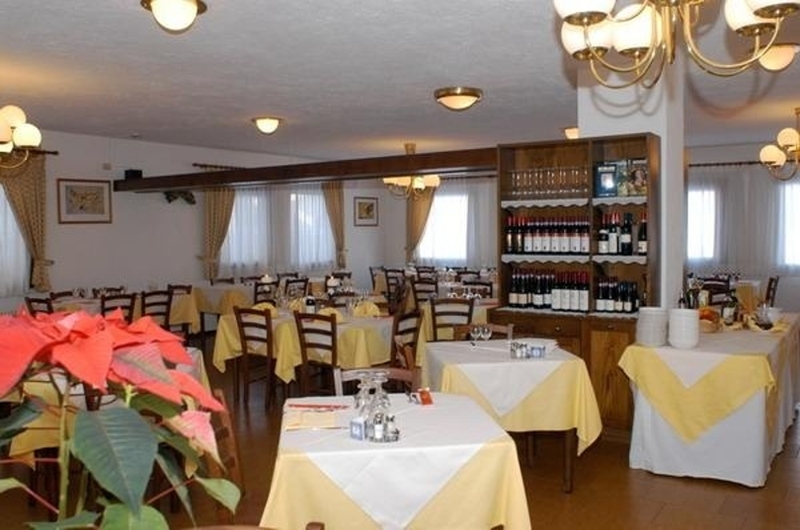 It offers parking, ski deposit, restaurant with typical and national cousine. There is Tv room, bar and lift. Every room has a private bathroom, telephone, hairdrayer, sat tv. Go2Livigno is travel agency - specialist for accommodation in Livigno. 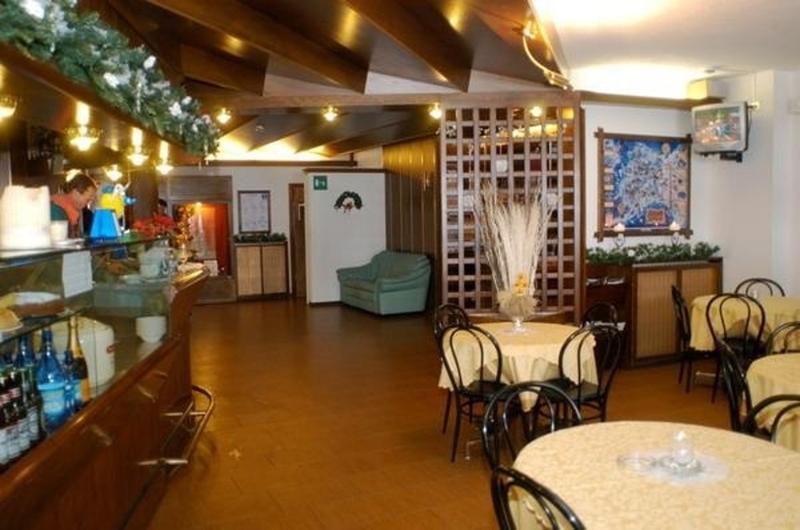 We can recomend apartments in Livigno or hotels in Livigno. 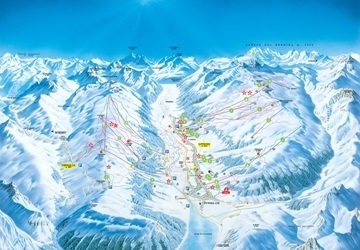 For your ski holiday we offer you ski passes for Livigno ski area for super price. Take advantage of this opportunity and came to enjoy skiing in Livigno in Italy: 115 km of pistes on two large skiable slopes, modern lifts, the biggest Snowpark in Italy Ski Area Mottolino or the Snowpark at the Carosello 3000 ski area, suitable for all ages and all levels, but especially guaranteed snow thanks to 1816 meters. s.l.m. and sophisticated equipment that can make 80% of the slopes with artificial snow. Enjoy your holiday in Livigno with us.